On initial reading the first quote gives a great encouragement to stay-at-home-Mums, and I do agree. When everything is put into perspective, what else is more valuable than raising the next generation? On reading the excerpt of the letter, what he is saying is far more. I don’t think Lewis is saying that homemaking is the ‘ultimate’ in terms of the best and most fabulous job, more that it is fundamental to society. It is about the goal and purpose of all our work. Work is not an end in itself, but done so that we can have a roof over our heads and food to eat, so that we can enable others to be safe and able to get on with making a home. It may seem obvious, but in this lop-sided world we live in for many work has become the end goal, and self-serving ambition an admirable quality. Be encouraged stay-at-home-Mums, stay-at-home-Dads, working Mums and working Dads. It is worthwhile. 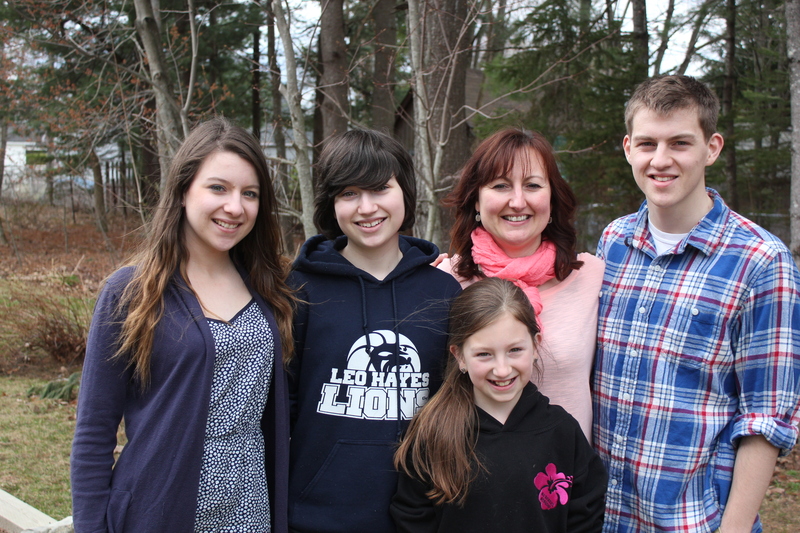 I am thankful that I can spend this Mothers’ Day with my family and each of my children. I think of all the mothers of the kidnapped Nigerian girls, still hoping for their children to be rescued and returned to them. I think of every mother who has lost a child to human trafficking, not knowing if they will they ever see them again. I think of girls who are slaves and have become mothers in captivity, who long for a rescue, safety and a loving home. I think of mothers who do not have the means to feed and protect their children, and lose them to starvation.